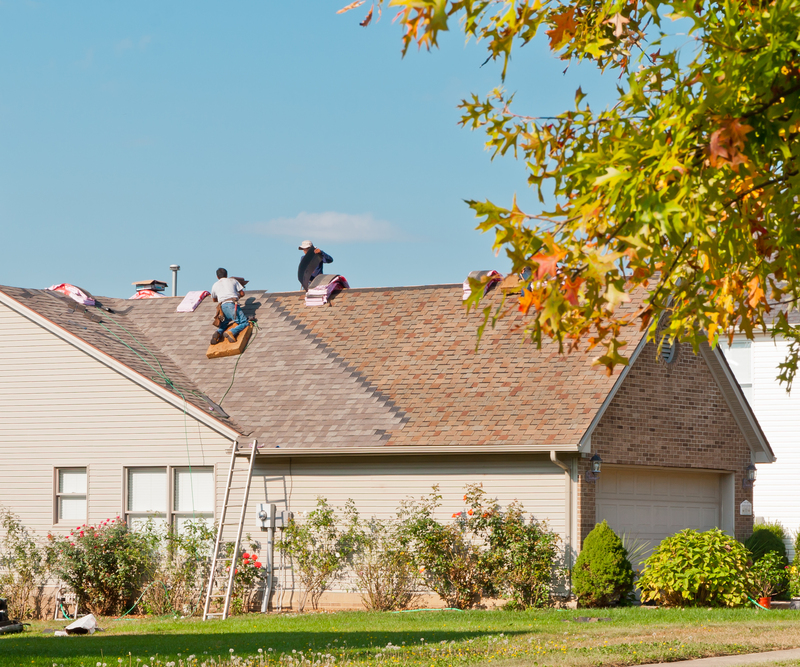 How to pick a roofing contractor in Maryland? | Remodeling, M.D. One question that we don’t really think about until we have to find one. Do you know anyone who fixes roofs? Any neighbors have suggestions? 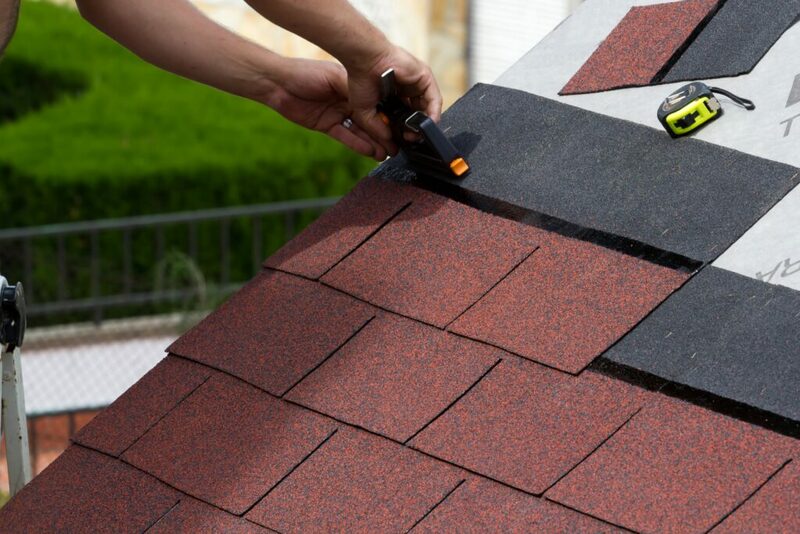 Its hard to pick a roofing contractor that you know you can trust. Hopefully, this article will help guide you through picking a roofing contractor. Picking your roof contractor may be difficult, but maybe these steps will help it be a little easier on you. Good Luck! One: Ask your neighbors, coworkers, friends, family, and neighbors. A few of them might have someone they’ve used and consider them to be reputable roofing contractors. Nine times out of ten, someone just had some roofing done and the roofer was great. Networking is usually a great way to find a roofer. Your friends wouldn’t steer you wrong. Two: You may want to try to get local references too. If they’re local, this will cut the chances of scams tremendously. If your community uses them, you’ll know and will feel more at ease knowing someone else has used them in the past. They’re also more familiar with codes and laws for your area. Three: Make sure the roofer has a certain manufacturer designation. This shows you that the contractor had to pass certain requirements in order to be certified to do this work. Four: Visit the BBB, (Better Business Bureau) online and do some research. Check out their ratings on this site and make sure that they have a good score. If they’re not on this site, check other review sites and vet them! Five: Make sure to get an extensive warranty. Six: Make sure the contractor has a safety program. Seven: Always check and research if the contractor has the proper licensing and insurance. They should have insurance for everyone working with them. They should have a copy of insurance on them to show you, if asked. No insurance could be very bad for both of you. When someone without insurance is injured at your home, the homeowner may be held liable. You do not need workers with no insurance fixing your roof. Eight: Pay your deductible. If the contractor says that they can take care of your repair without you paying the deductible is committing fraud and this could endanger you. The deductible is the responsibility of the one covered. Nine: Make sure if you’re working through an insurance claim, your contractor understands the proper channels of communication so that the process follows all necessary and proper steps. Ten: Do not let the contractor pressure you into anything that you don’t want to do. Always stand your ground with and don’t be rude. Eleven: Make sure that you are aware of what your raw material options are and which ones you’d like to have them use.